Wildfire season has come early this year. A fire in the Chelan area continues to burn, displacing hundreds of families and causing millions in damage. If you’re looking to help, the Combined Fund Drive has put together a special campaign involving current CFD member charities that have provided written account of their efforts on the ground. The Wildfire Relief Center will be open all summer long and will update the list of charities based on location and severity of this year's wildfires. The American Red Cross is currently in the area providing disaster victims with food and shelter. 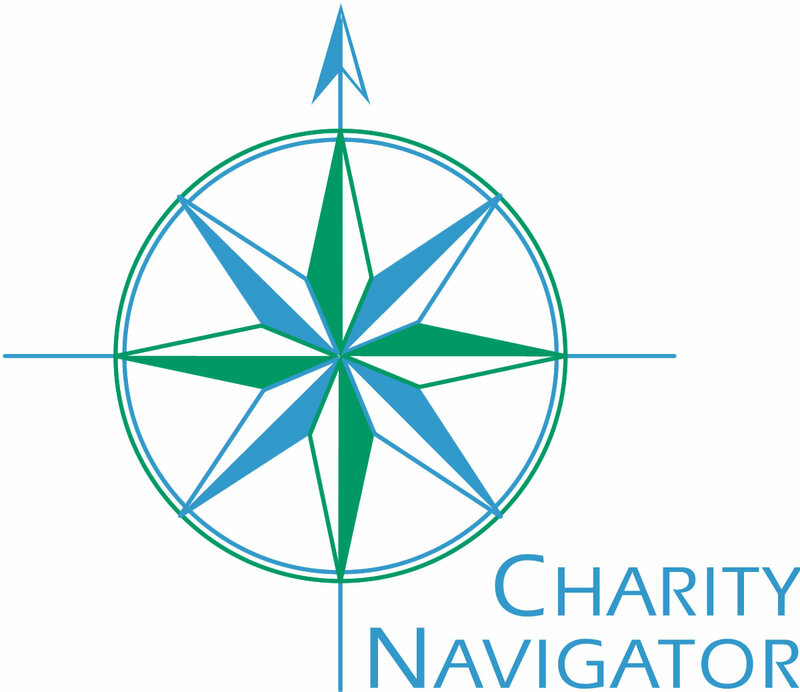 The Community Foundation of North Central Washington is working with local funders and social service agencies distributing much needed funding to those organizations providing essential services. The Entiat Valley Community Services Food Bank is currently providing food and supplies to those who have been displaced through evacuation or loss of home in the Chelan area. Serve Wenatchee Valley has a chaplain in the area of the wildfires, attending to families and first responders. The Soup Ladies are a group of volunteers that help provide warm, home cooked meals to first responders in disaster areas. The ladies have been present at sites in Hurricane Sandy, the Oklahoma Tornado and are now in helping firefighters and first responders stay warm and fed. 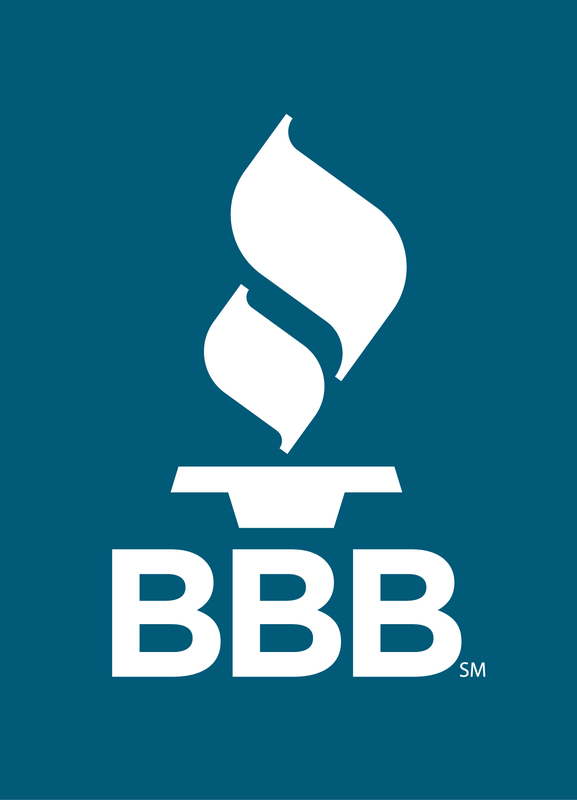 Check out their Facebook page by clicking here. 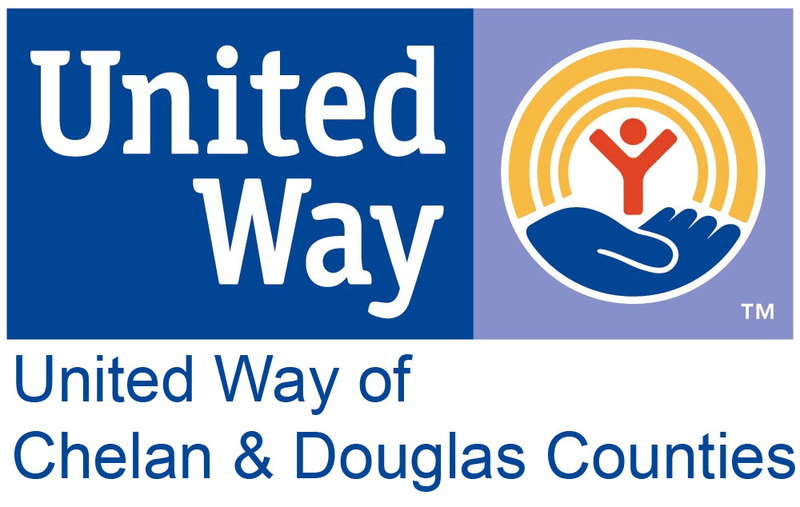 The United Way of Chelan & Douglas Counties is now working with local nonprofit and government entities on the ground, funding each agency on an as-needed basis. The Combined Fund Drive is not a policing agency and has no means to verify that charities involved in any disaster relief campaign are providing the services and goods they have stated they are providing. Charity participation in a disaster relief campaign is not an endorsement on behalf of the CFD. The Combined Fund Drive reserves the right to eliminate any charity from disaster relief campaigns if it is discovered that they are not providing services specific to the disaster relief effort.